Dubai: UAE-based airline Emirates is deploying additional flights to cater to pilgrims travelling to Mecca during the busy season of Umrah. Between June 12 and June 24, the carrier is operating 24 extra flights to provide more than 10,000 seats for flyers from Dubai to Jeddah, a gateway to the Islamic holy city. The pilgrimage season, which sees hundreds of thousands of pilgrims travelling to Saudi Arabia, starts in Ramadan and ends in July. Saudi Arabia is one of the top destinations for Muslims during Ramadan, with visitors to Mecca (or Makkah) and Madinah alone seeing a huge influx of visitors around this time of year. Travelport’s data showed that the number of UAE travellers to the Gulf state increased by 30 per cent over the past year. According to Emirates, this year’s Umrah travellers are expected to come mostly from Pakistan, North Africa, United States, United Kingdom and South Africa. 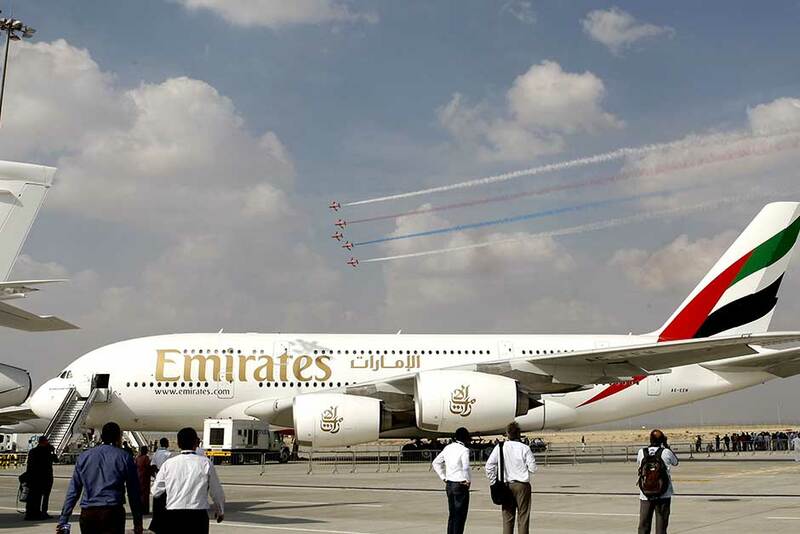 “Emirates’ additional flights will help accommodate more convenient travel through Dubai during the Umrah season,” the airline said in a statement.